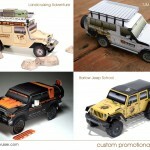 Paper models make a great, inexpensive promotion for your company. They can be handed out at shows, offered as an incentive for online sign-ups, given away with purchases, and they help spread your brand socially among friends. Contact me using the form below. 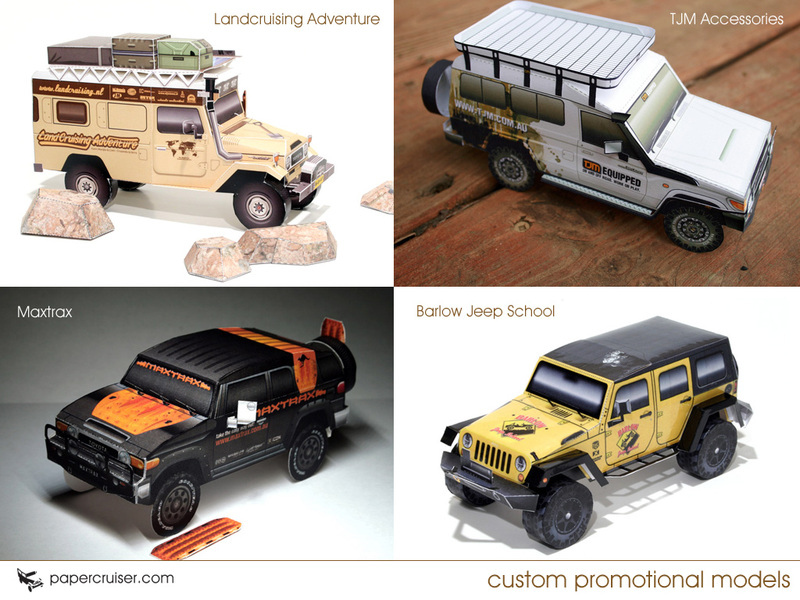 Even if you are not a company, I can customize one of my existing truck models to match yours. Interested in being on my mailing list?